Scotland’s first Christmas romantic comedy is set to start shooting in the new year – but it needs a little help. In 2015 a small team of emerging filmmakers and actors produced a short film that travelled the world it won festival awards, was screened at the Cannes Film Festival and was nominated for a BAFTA Scotland Award for Performance. The festive romance is now being adapted into a feature film making it Scotland’s very first Christmas rom com. The film’s writer/director, BAFTA nominated Ryan Hendrick, from Glasgow said: ‘When Christmas comes around every year we all sit back and watch our festive favourites old and new. Love Actually, The Holiday, It’s a Wonderful Life are just some examples of the Christmas Rom Com, though for some reason Scotland has never made its own. 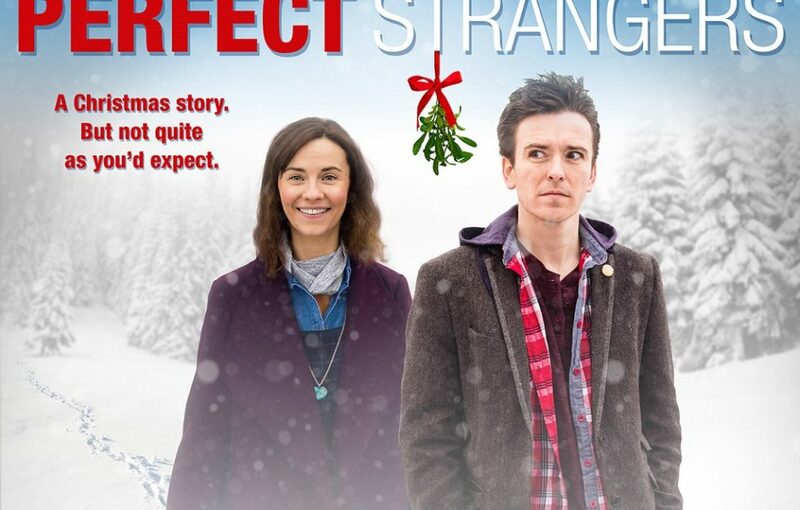 Perfect Strangers follows Jen and Rob, two strangers stranded in the Scottish Highlands on Christmas Eve during a heavy snowfall. The unlikely pair decide to team up to get home for Christmas. An adventure across a Celtic winter wonderland ensues, resulting in comedy, romance and drama. Perfect Strangers is being shot in and around Glencoe this January on a very low budget. The film’s producers, BAFTA winners David Brown and David Newman have enlisted renowned cinematographer John Rhodes (Only Fools and Horses, Call the Midwife) on camera duty with a local cast of emerging talent including Natalie Clark (Still Game, Love Bite) and Kenny Boyle, who starred in the original short film, along with well-known faces including Doctor Who’s Caitlin Blackwood, who played the young Amelia Pond, and Outlander/Emmerdale star Frazer Hines. 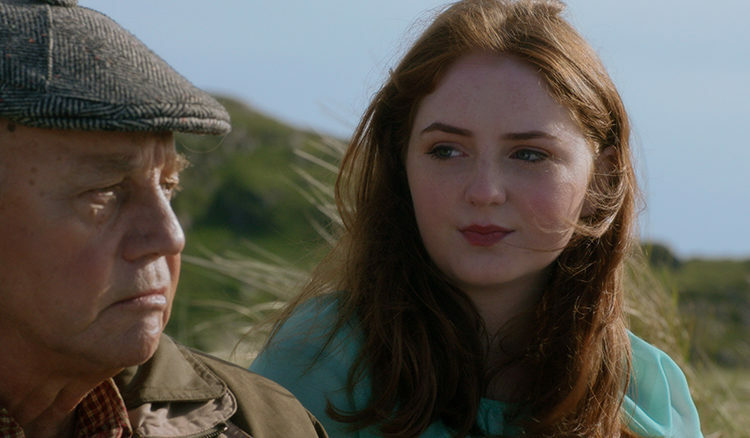 The filmmakers last endeavour was the critically acclaimed short film Sundown that also starred Doctor Who alumni Blackwood and Hines. It premiered at the XpoNorth festival in Inverness before travelling to Los Angeles for the Oscar qualifying HollyShorts Film Festival. 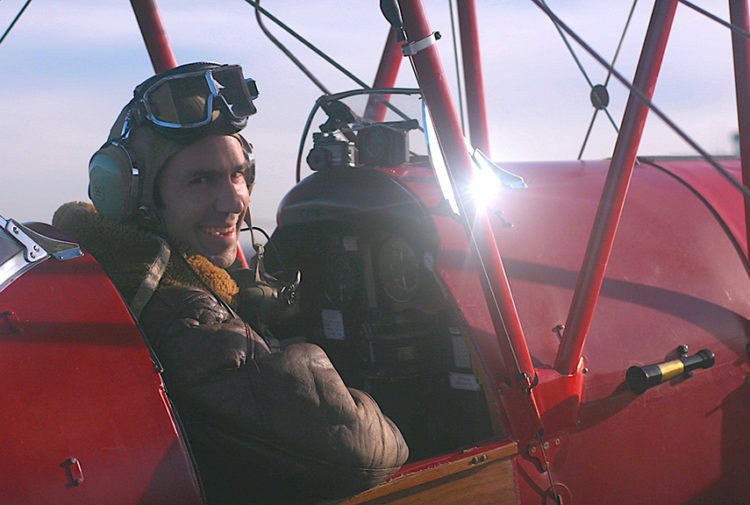 Perfect Strangers has secured 50% of the £60,000 required to produce the film from private investors and is currently seeking the rest via a crowdfunding campaign on indiegogo. Some of the perks and rewards on offer range from signed scripts and set visits to the opportunity to appear in the film. For more information visit the indiegogo page HERE.